We celebrated the sixth issue launch with our POW WOW brunch during Art Basel Miami Beach at the Buckminster Fuller Dome in Miami Design District’s Palm Court. 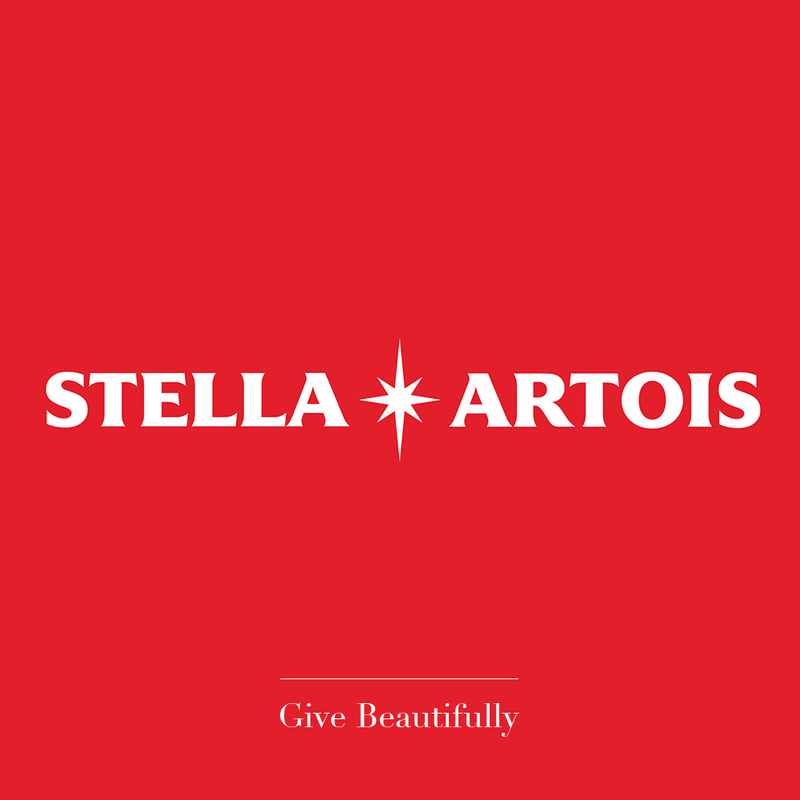 In partnership with Stella Artois and supported by ICA Miami and Miami Design District, guests received limited-edition plates by Christian Haas and enjoy a lunch menu by Ignacio Mattos and Aidan O’Neal of Estela. Special thanks to Gaggenau, Material Vodka and Perrier.